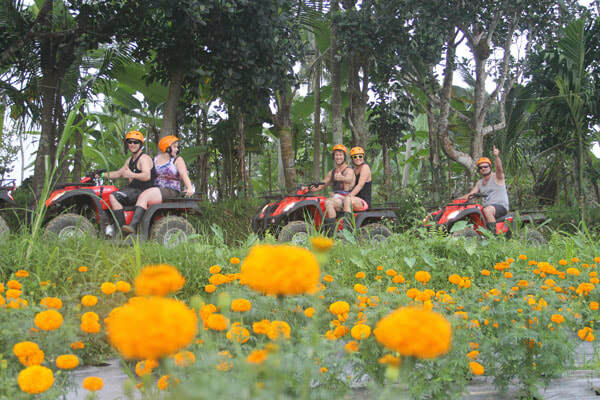 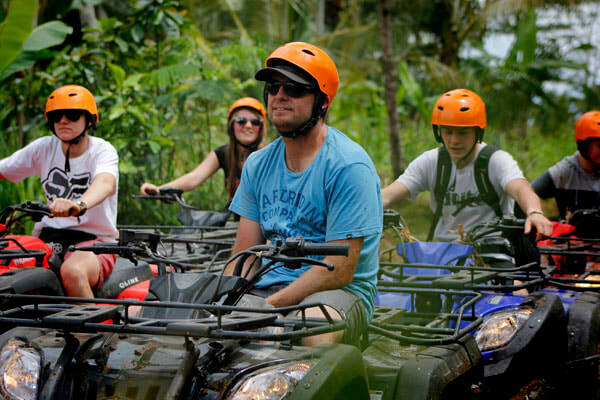 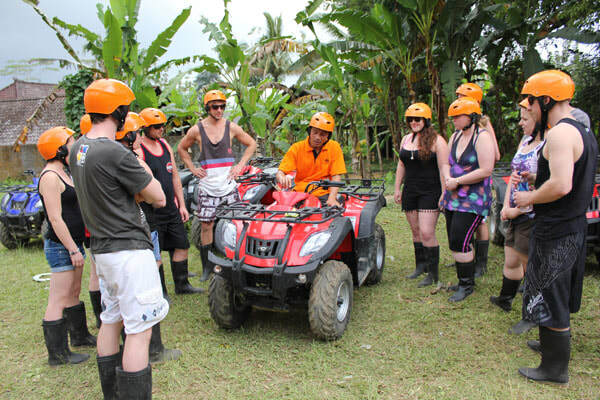 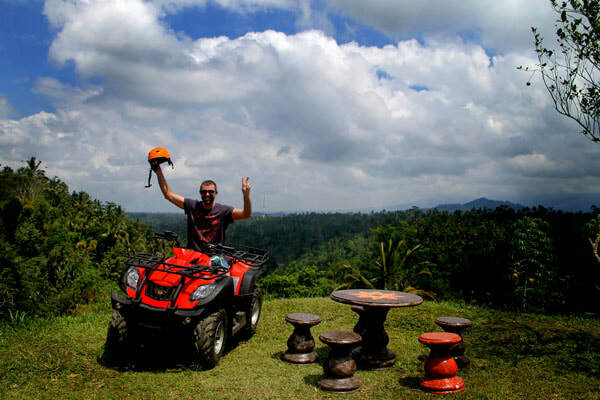 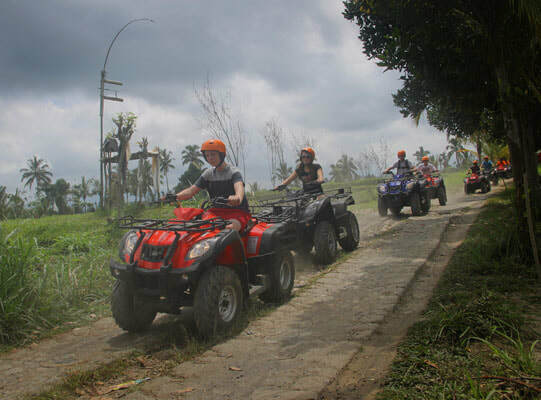 Has a great innovation in introducing Bali nature and its rural.BACK TO NATURE AND HAVE FUN, is precise motto to stimulate and encourage the people to be able to appreciate nature. Located in Pengiyahan Payangan , Gianyar, 10 Km from the international tourist destination,​ UBUD and 40 Km from the main capital of Bali, DENPASAR. Approximately, 600 meters above sea level, the temperature is quite cool and comfortable. The green nature still is well surviving and the locals give very good concern on it. 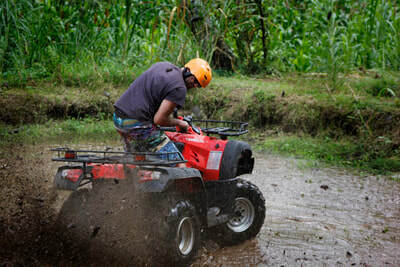 Has attentive commitment to keep the nature together with the local residents. 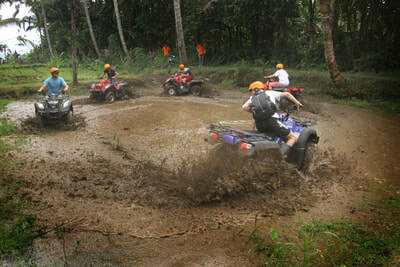 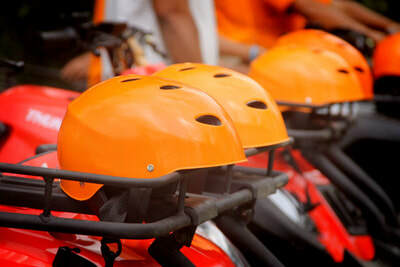 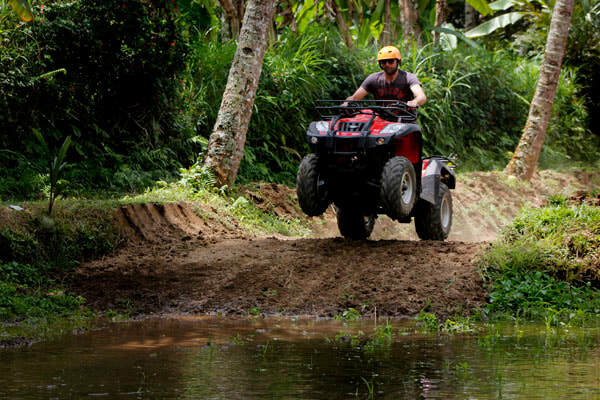 Concerning with this effort, we invite you to discover and enjoy he beauty of the nature in the village while having fun and pamper your adrenaline. 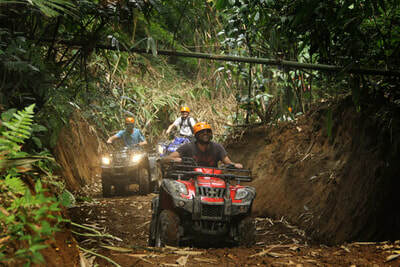 We are proudly waiting your participation and your appreciation toward our nature.